At Less is More Ceramic Design, we believe in building a strong group of local Artisans who make a positive impact on the Community. Our studio has local products from across Colorado, all hand-made by passionate and creative individuals. Below is a list of a few of the extraordinary members of this group as well as links to their respective websites. Support local artists and help Colorado grow into a strong cultural cornerstone of our Country! AT VOUNA, YOU’LL FIND A COLLECTION OF GOODS FROM TALENTED MAKERS LOCATED AROUND THE USA.SO JOIN IN THE EXPLORATION OF WHAT THIS VAST COUNTRY HAS TO OFFER.ADDITIONALLY, BY CHOOSING MADE IN THE USA, YOU’LL BE TAKING PART IN VOUNA’S MISSION TO SUPPORT LOCAL MAKERS SO THEY IN TURN CAN HELP SUPPORT THEIR COMMUNITIES.SPEAKING OF COMMUNITY – VOUNA WILL ALSO BE BUILDING A COMMUNITY OF MAKERS WHO’LL OFFER CLASSES TO STIMULATE YOUR CREATIVITY. Specializing in handmade pieces designed for simple elegance with a rustic edge. Jewelry should be fun and personal, I love to create pieces that speak to the wearer. I do custom designs (using conflict-free stones) as well and love working with individuals to come up with a special piece just for them. Whether you are looking for yourself, a gift, bridesmaid gifts, or even engagement and wedding rings, I would love to create something special for you! Providing unique handmade apparel, housewares, jewelry, and more, THREAD supports local artists in their quest to outshine the “super marts” of the shopping world. Large scale manufacturing of goods is void of craftsmanship and typically terrible for the environment. Supporting the handmade industry allows shoppers to create their own culture, while directly helping folks in the community. We look forward to bringing community together, while providing an alternative to ‘the norm’. Free Leaf's mission is to support and inspire the simple things in life. By doing so, Free Leaf supports local artisans and those around the world that make beautiful, yet simple crafts. Our team understands the importance of finding that perfect gift for someone special, or yourself that is high quality, one of a kind, and made by hand. "At Free Leaf we are committed to supporting local artisans and beyond, and providing eco-friendly, organic products." Morgan Alynn Rice is a Colorado-born tattoo artist, mage and farmer. Morgan has unique style and is one of the hardest working creative people I have ever met. I featured her tender kinship and deference to the natural world. I hope these images invoke her pagan sympathies and artistic approach to living. If you can get on her appointment list you are a lucky person. Willow – An Artisan’s Market was founded in 2004 by Helen Rice and Donna Jaegers, bringing fun, funky and original art to historic downtown Littleton. Setting up shop in a quaint side-street boutique space, Willow represented the work of approximately 30 artists. Within a few years, the shop grew in popularity with customers and artists alike, and has since relocated to the corner of Prince and Main Streets in the heart of historic downtown Littleton. Representing over 200 artists (mostly from Colorado), Willow offers jewelry, pottery and glassware, garden art, greeting cards, fashionable clothing and accessories, as well as paintings and prints, and more. 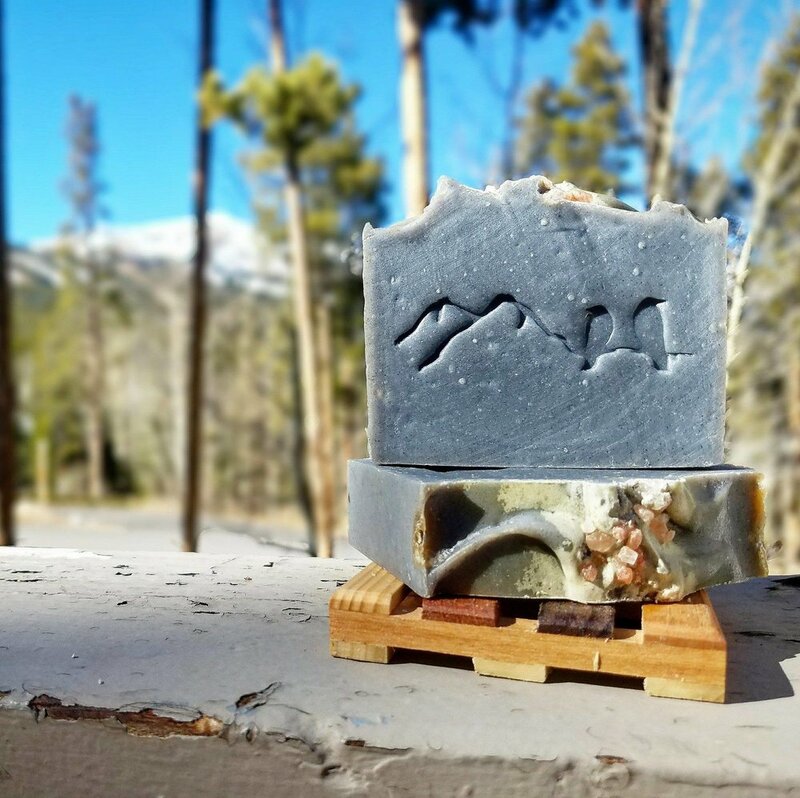 Each bar of soap is handcrafted in Colorful Colorado using a cold-process soap making recipe. Rich oils are combined with lye, natural pigments, fragrances and inclusions to make a rich, luxurious, bar of soap. The soap may contain the following: Olive Oil, Castor Oil, Coconut Oil, Almond Oil, Aloe Vera, Shea Butter, and Cocoa Butter.It will NOT contain, however, Palm Oil. Palm Oil is creating environmental situations that are leading to deforestation and loss of habitats for many native animals. Look into this issue further via Google Search. Many topics and articles are out there showing it's horrible devastation! 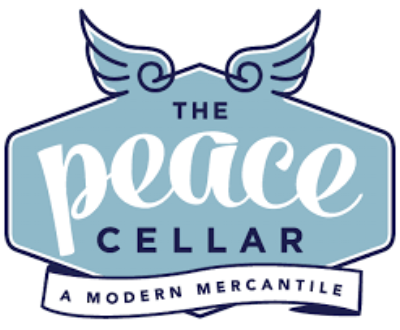 Located in Englewood Colorado, the Peace Cellar is a Modern Mercantile specializing in all things peaceful, natural and good for you. We have a small apothecary section including all natural skin care products and hemp derived CBD. 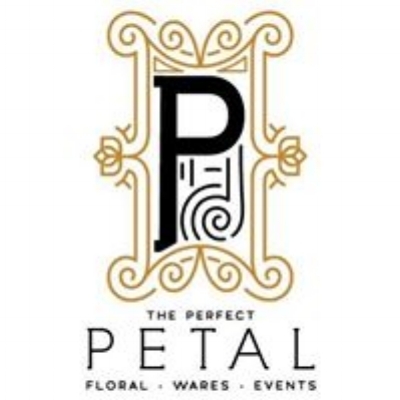 Come see our carefully curated selection of plants, flowers, gifts, candles, crystals, art, clothing and jewelry. We also have fresh kombucha on tap as well as grab & go cold brew. Our boutique is staffed by a small group of lovely ladies who at times have other pressing family priorities or personal care issues that take precedence over our store opening at the times listed below. While these hours represent our best efforts and we do try to commit to them regularly, there may be a day you find us a few minutes behind or having to duck out early to work another event, run to the post office, or care for a sick child, etc. Please offer us grace in these instances as we are a small female-led business trying to love our families first and maintain healthy work/life boundaries.